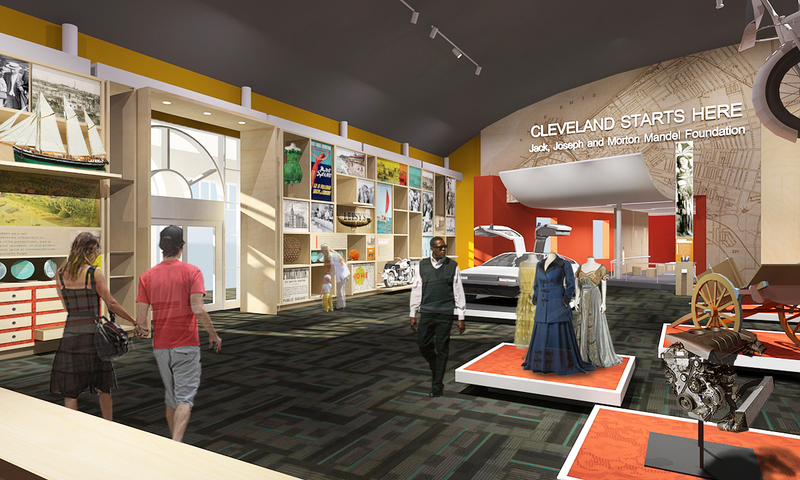 The Cleveland Institute of Art has received two grants totaling $1 million from the Jack, Joseph and Morton Mandel Foundation in support of the college’s campus unification project. The Foundation announced the second of the two $500,000 grants in early November. Construction is now underway for an 80,000-square-foot building to be adjoined to CIA’s Joseph McCullough Center for the Visual Arts at 11610 Euclid Avenue. 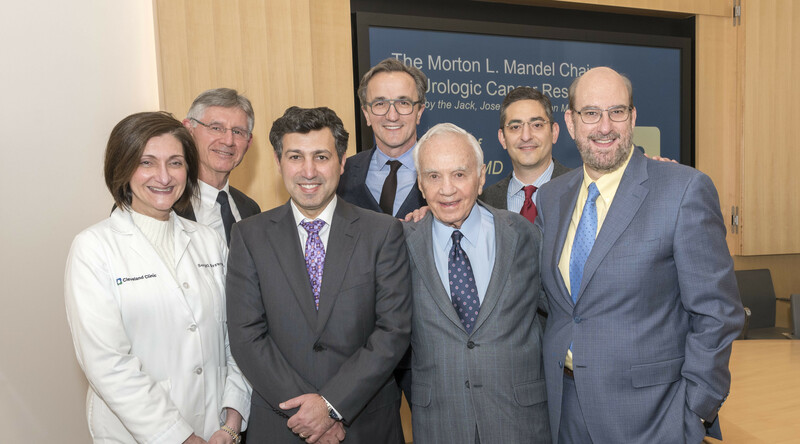 In grateful acknowledgment of the Mandel Foundation’s philanthropy, CIA will name the soaring, sun-lit atrium between the two buildings for the Mandel brothers. The Jack, Joseph and Morton Mandel Atrium will be a focal point of campus activity with a glass ceiling, 48 feet high at its peak; a cafe, and the setting for exhibitions of student and faculty artwork, group meetings, and social gatherings. CIA’s new building will enable the college to unify its now-divided campus, bringing all 15 majors and all student services together in that one location in the new Uptown district of Cleveland’s University Circle. CIA currently operates a split campus, with some departments and functions housed in its George Gund building at 11141 East Boulevard, and the remainder in its McCullough building. In January 2013, the college announced it would sell its East Boulevard property to the Cleveland Museum of Art and Case Western Reserve University. Like CIA’s East Boulevard building, the new building will also be named for George Gund II, whose descendants, together with the foundation that bears his name, donated $10 million to the campus project. Construction will take approximately 16-18 months, after which the college will begin the process of transferring equipment and functions from its East Boulevard building to the unified campus in Uptown. The unified campus will be fully operational by fall 2015. “We look forward to having all CIA students learning and making art together for the first time in more than a quarter century,” Nunes said. Founded in 1882, the Cleveland Institute of Art is an accredited, independent college of art and design offering 15 majors in studio art, digital art, craft disciplines, and design. CIA extends its programming to the public through gallery exhibitions; lectures; a robust continuing education program; and the Cinematheque, a year-round art and independent film program. CIA’s public programming is supported in part by the residents of Cuyahoga County through a public grant from Cuyahoga Arts & Culture.